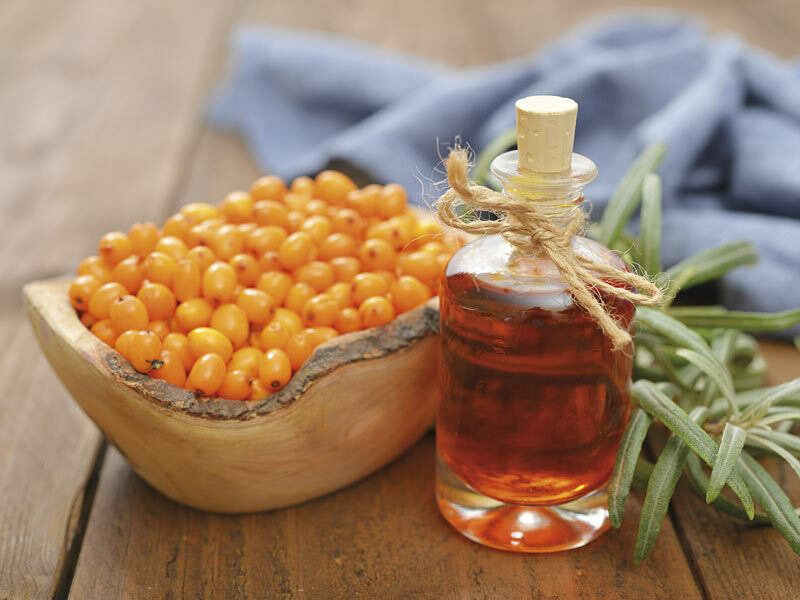 Sea buckthorn fruit pulp oil contains an especially high level of carotin and palmitoleic acid - a component of skin fat. All valuable ingredients (A, B, C, E, as well as essential vitamins) of the refined sea buckthorn paste are preserved. The paste exhibits a high natural viscosity which ensures a very stable turbidity. Through careful vacuum evaporation the residual moisture content is reduced to 35 - 50%. Especially suitable for base materials, sweets and honey! It is produced from paste and contains all valuable ingredients of the sea buckthorn fruit. By means of gentle spray drying a fine, bright orange powder is obtained, with an oil content of up to 15%. 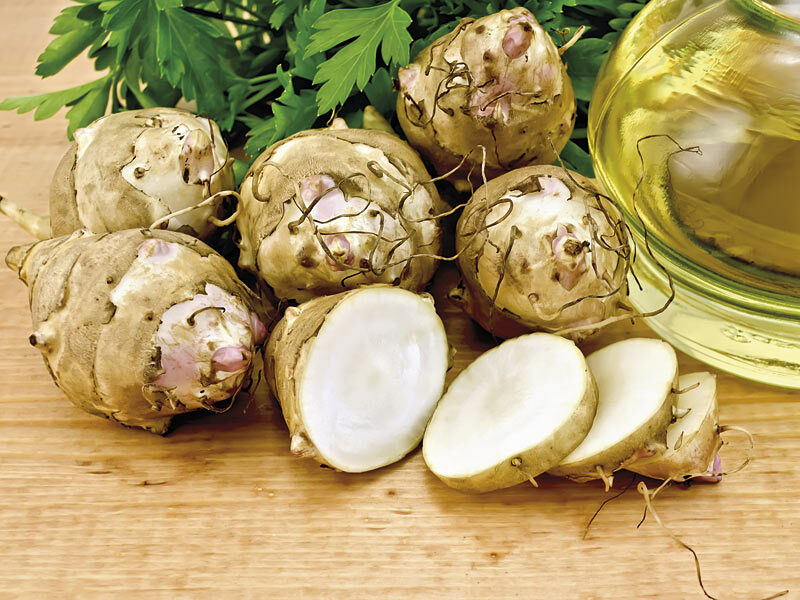 Its special feature is a high content of natural essential fatty acids and vitamin E (tocopherol). Through careful vacuum evaporation the residual moisture level is reduced to 35%. Especially suitable for base materials, food supplements, beverages and natural products. 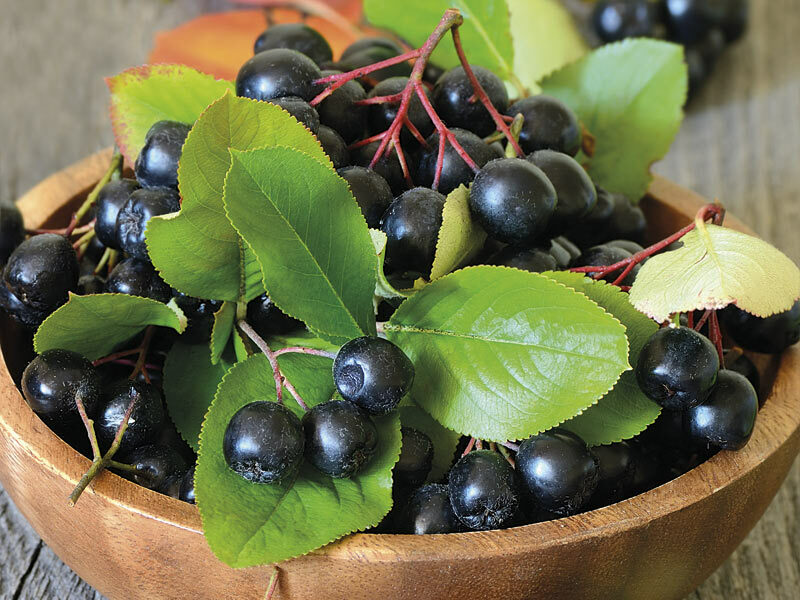 It is made from "fruit juice concentrate" and contains all valuable ingredients of the aronia fruit. By way of gentle spray-drying a fine powder is obtained.